Born in Moscow, Russia, Misha was trained by some of the world’s greatest Ballroom Dance coaches from a young age. This training, coupled with Misha’s extraordinary talent, have been the perfect mis for worldwide success? Misha is proud to have been part of the elite Top 50 World Couples in the IDSF World Ranking list. He was also a Finalist for the prestigious Russian Cup, an honor achieved by few. An International Champion in Hungary, Czech Republic, Ukraine, Netherlands, France, and Finland, Misha has an extensive background in Ballroom and Latin Dancing that make him a world-class dancer! 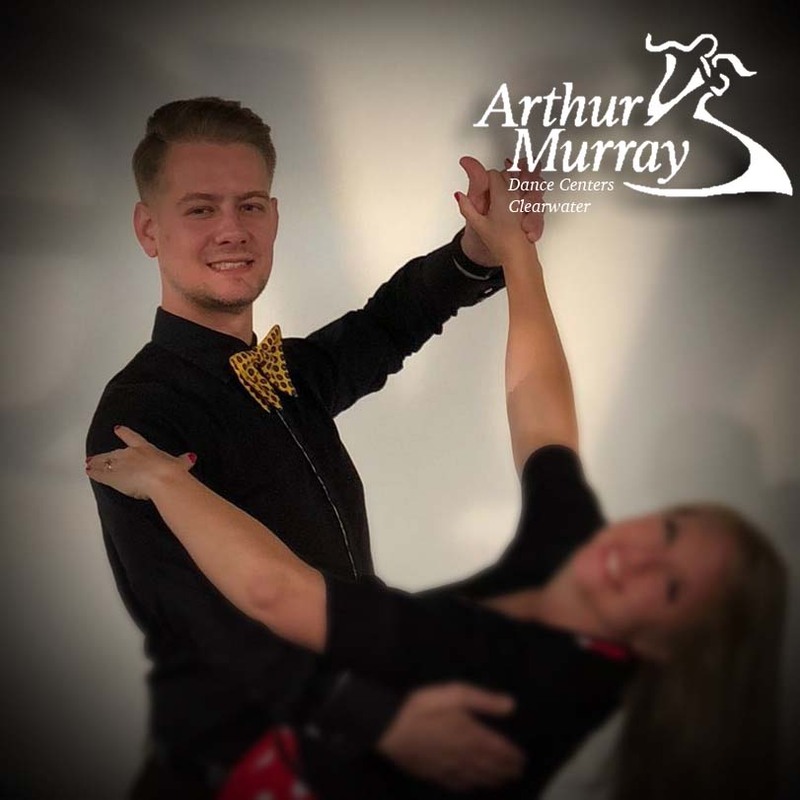 He has been a finalist in more than 40 international competitions all over the world, and Arthur Murray Tampa Bay is proud to have him sharing his extensive knowledge with our students! In addition to being a world-class competitor and dancer, Misha is a patient, creative, and fun instructor who has been ranked year after year as one of the Top 10 Ballroom Dance Instructors in the world. In 2018 Misha was ranked as the Top Instructor for the entire Arthur Murray Organization. Misha is proud to have helped his students achieve their dancing goals, from high level competitive goals, to simple goals like being able to dance in the kitchen with a loved one. With a Masters degree in Sports, Misha does a wonderful job of making even the most advanced steps simple and fun to learn.